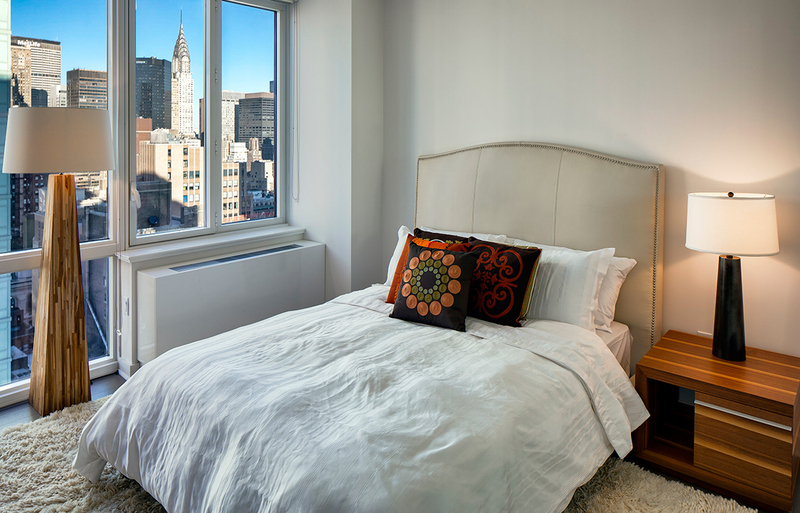 Everything the smart city dweller looks for has gone into creating The Dylan homes. 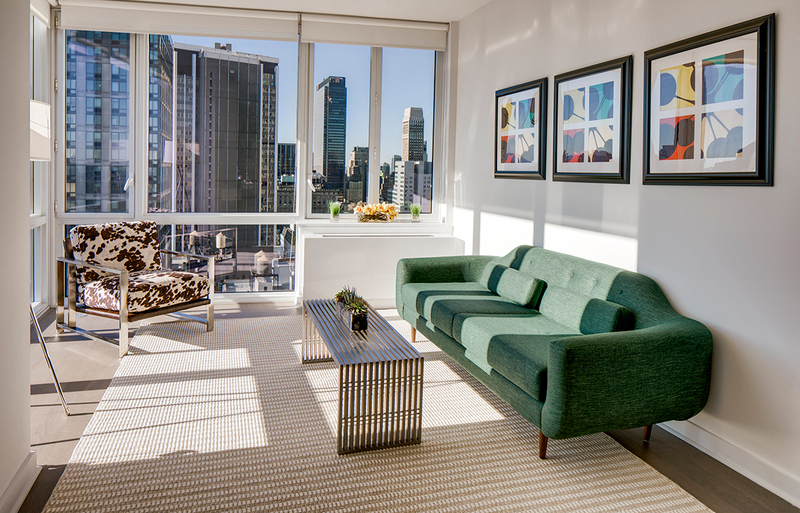 Floor-to-ceiling windows and wrapped glass corners welcome the sunlight and allow breathtaking views of the city to become a part of your daily living experience. Gorgeous wide-plank, oak-toned, wooden floors complement the interior decor. 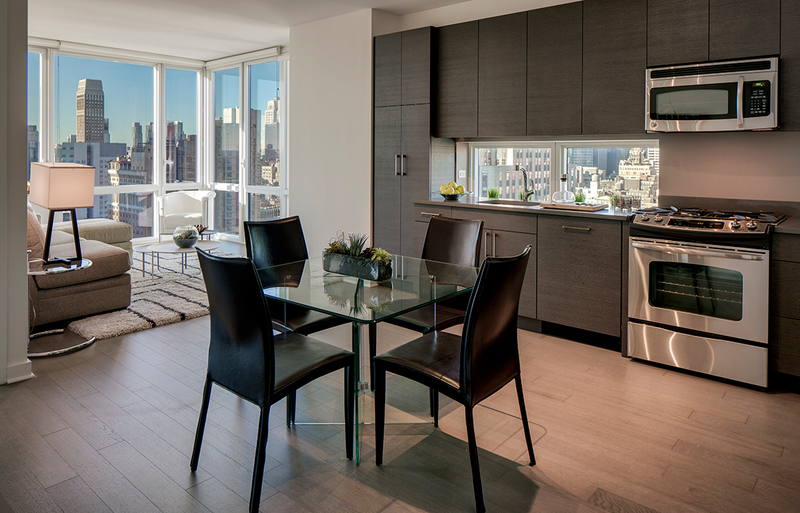 Built without interior columns, the layouts of The Dylan homes are clean and thoughtful in their architectural lines. The result is simple beauty.